After a few years of odd behavior, winter has apparently found itself and has returned to its old personality. Cold. Snowy. A little bracing at times, if also not just a little bit abrasive. Maybe you're feeling a little out of practice. Or maybe you're new here and thinking this can't go on for another 2-3 months (it very much can). 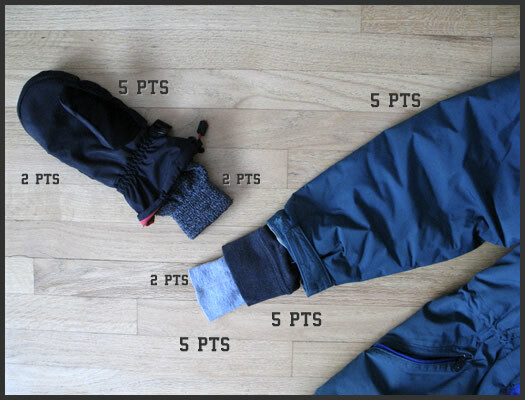 And you can earn points for competitive layering. 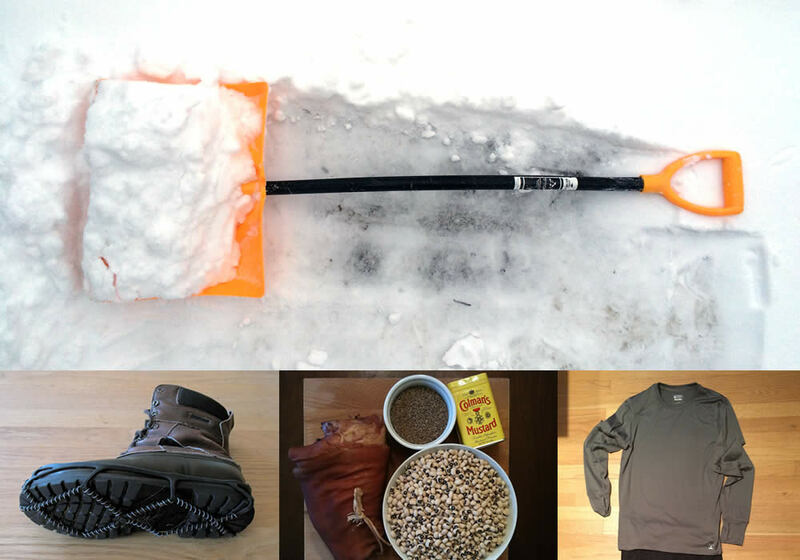 Bundling up properly can make a huge difference during the slog of winter. 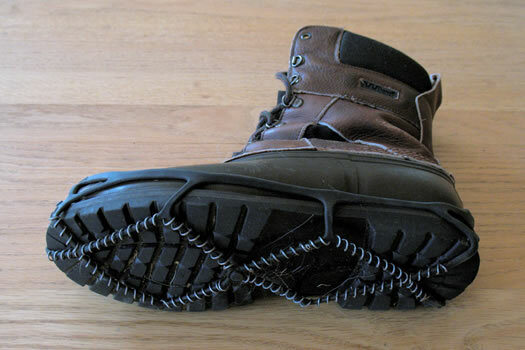 Sure, having good outerwear and boots helps. But in our experience, the thing that makes the most difference is just making sure to layer up. + Under shirt, regular shirt, sweater -- definitely. + A pair of thick wool socks is good -- a pair of thick wool socks with a pair of thin socks that wick sweat underneath are even better. + Got a mostly-OK coat that's maybe not quite as warm as you'd like? Wear a zip-up fleece or something similar underneath it. + Gloves not warm enough? You can get another pair of thin gloves to layer underneath. (Bonus, you can usually fumble for keys or dog leashes or whatever while wearing the glove liners.) Also: Consider mittens. + A hat -- yes, of course. And if it's goofy -- oh well, at least you're warm. The thing that might make the most difference for you, though: under layer, base layer, long underwear, long johns -- whatever you want to call it -- a close-fitting layer you can wear under everything else. (Wearing this layer under a pair of pants feels much warmer.) Wool is a good bet for both its warmth and ability to wick sweat and breathe, but it can be kind of pricy. There are also all sorts of synthetics and blends now, too, some of which are cheaper. If you're doing something where you're definitely going to be sweating -- or you might get wet -- paying for a fabric that will wick sweat or dry quickly is worth it. (Keep an eye out for sales at places like EMS.) But, really, if you're just going to be waiting for the bus or something like that, you can snag a relatively cheap set from a place like Target and it will still make a noticeable difference. 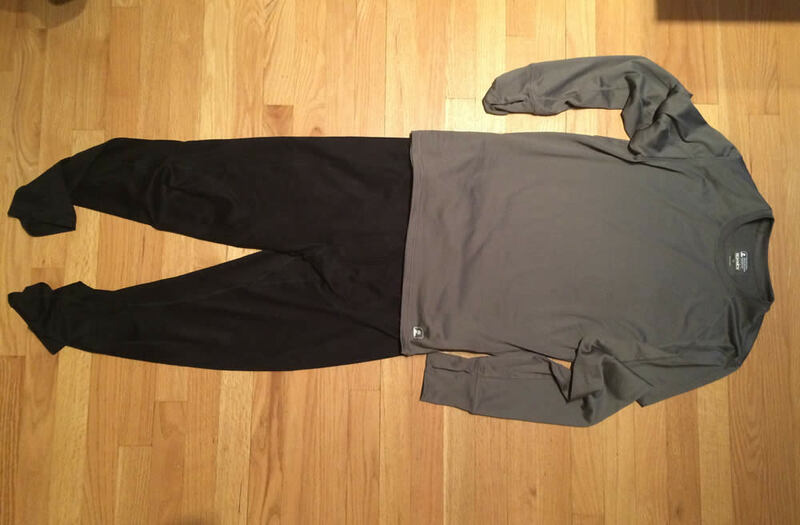 See also: The Wirecutter's picks for base layer for women and men. You need a snow shovel, obviously, if you're responsible for a property. But having a decent snow shovel is a good idea even if you're a renter because there will be a time when you need to dig out a car or just don't want to wait for a porch or walk to be cleared. Go with a angled/curved handle shovel. Less bending over while shoveling = a happier back. Also: If you have a car, you should have a dedicated shovel for your car. Keep a short handle shovel in the trunk for when you come out after work to find the plow has piled snow up behind your car. And if you unfortunately get stuck somewhere, that shovel will come in handy. By the way: If you're maybe a little out of shoveling shape, go slow, especially when the snow is wet and heavy. 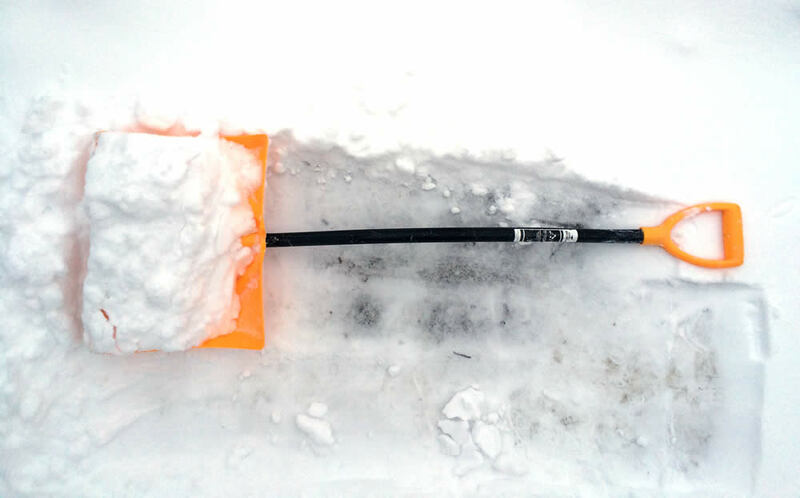 It's not uncommon for people to push themselves too hard while shoveling or snowblowing. The winter months here are much more bearable if you can find a way to stay active, outdoors or indoors. If you're into winter sports like snowshoeing or cross-country skiing, great -- it's something to look forward to. But it doesn't have to be that involved. Maybe it's just making sure to regularly bundle up and go for a longer walk. Getting out in the cold might not sound enjoyable. But if you layer up (see above) it often doesn't feel that cold once you get moving. And we've found that getting the exercise and fresh air makes us happier. And it's important to stay active socially, too! It's worth making the effort to not become a total hermit. Have some friends over for dinner (or for no reason at all), or meet up with some people for a drink (and if you can walk there -- even better). Now is the time to cook all those things that you don't want to cook during the summer, the sort of stuff that involves long simmers or running the oven for hours. Chili. 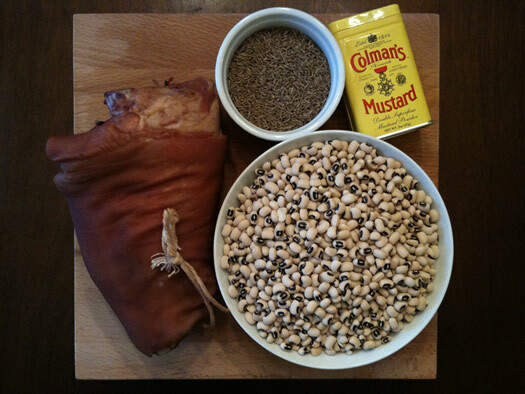 A big pot of beans. Bake some bread. Crank the oven all the way up and have a pizza night. And remember, one of the emotional stages of winter is carbs. Staying active and staying social are good. But it's also fine to do a bit of hibernating. One of the simple joys of winter is just staying home, cozy under a blanket, and reading a book or watching movies while the snow falls outside.